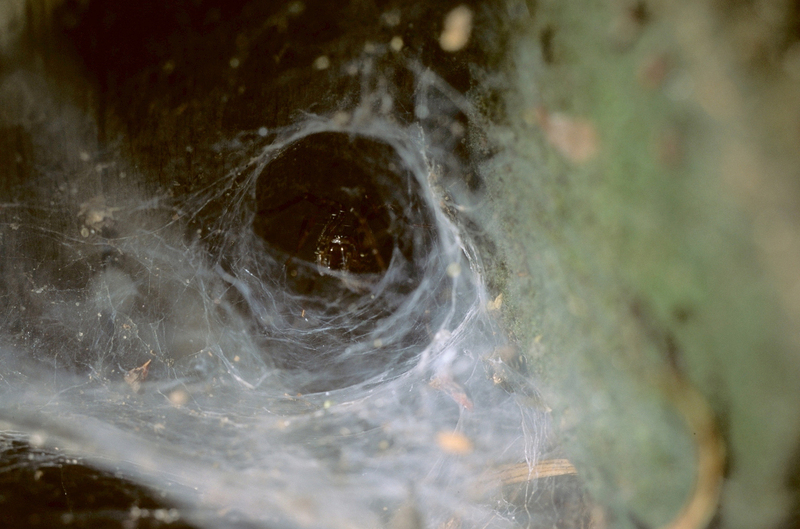 There are 13 species of funnel weavers known from Ohio. 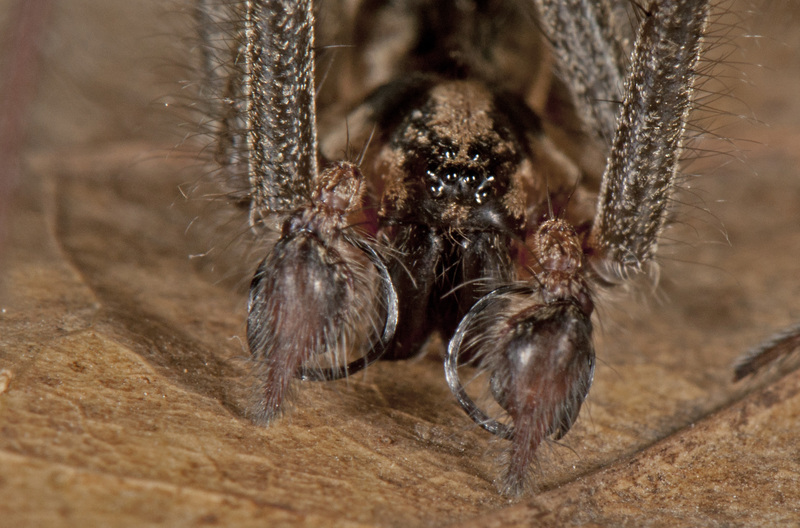 This represents about 2% of our spider species. 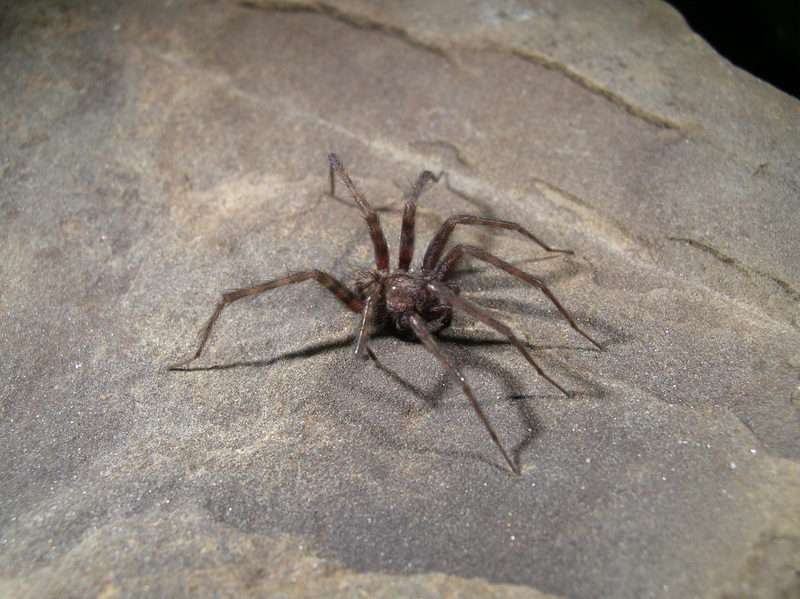 Common on ground or in bushes with a sheet web which slopes gently into a narrow funnel or tube where the spider rests out of view. 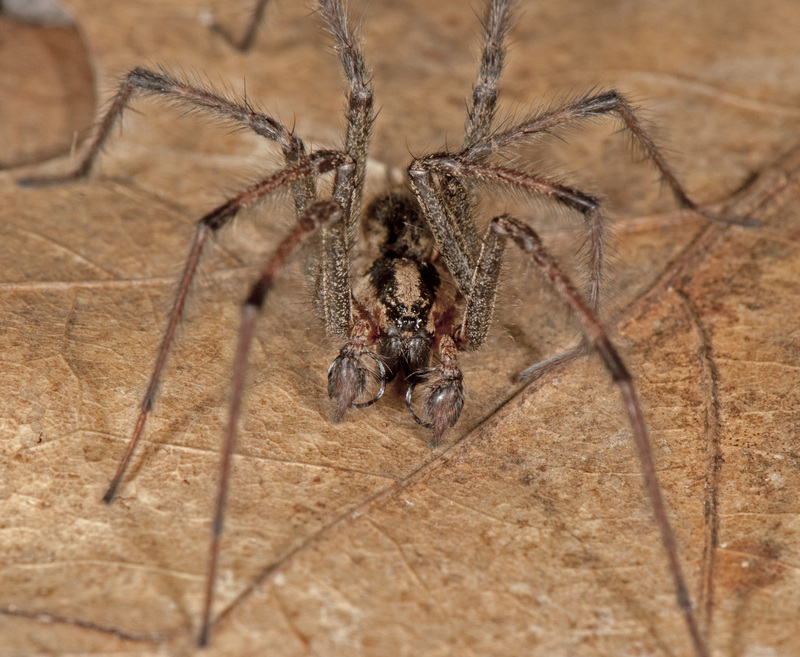 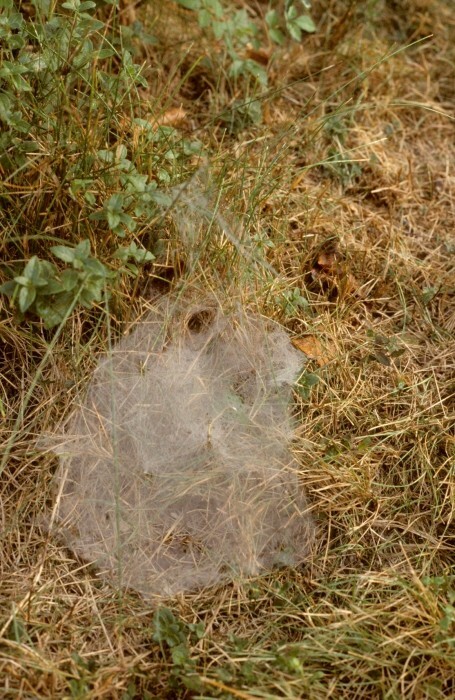 These spiders will run rapidly over the web to capture prey which land there. There is sometimes a tangle of “knock down” webbing suspended above the sheet which intercepts flying insects. 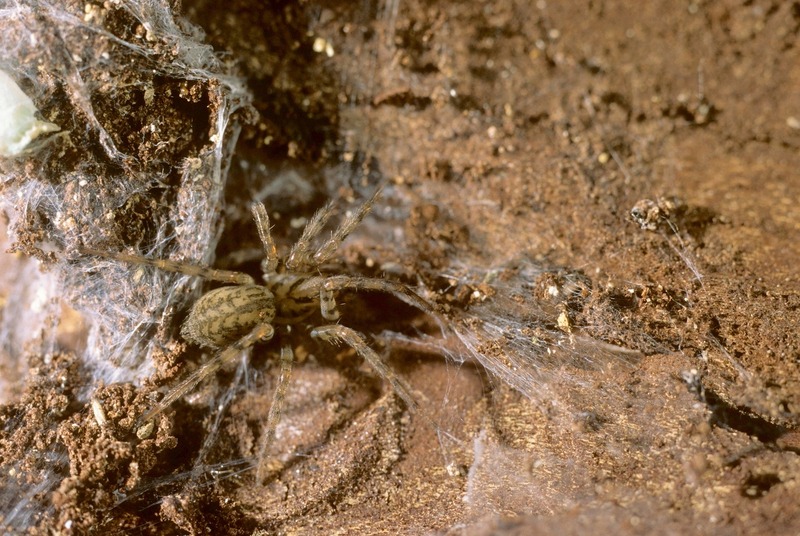 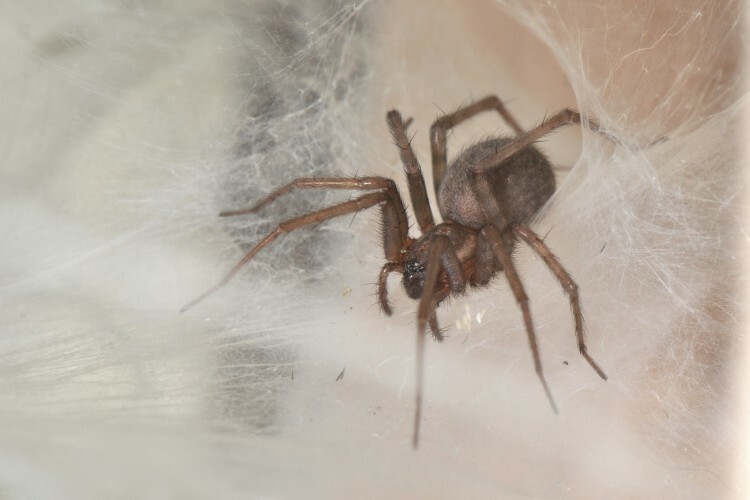 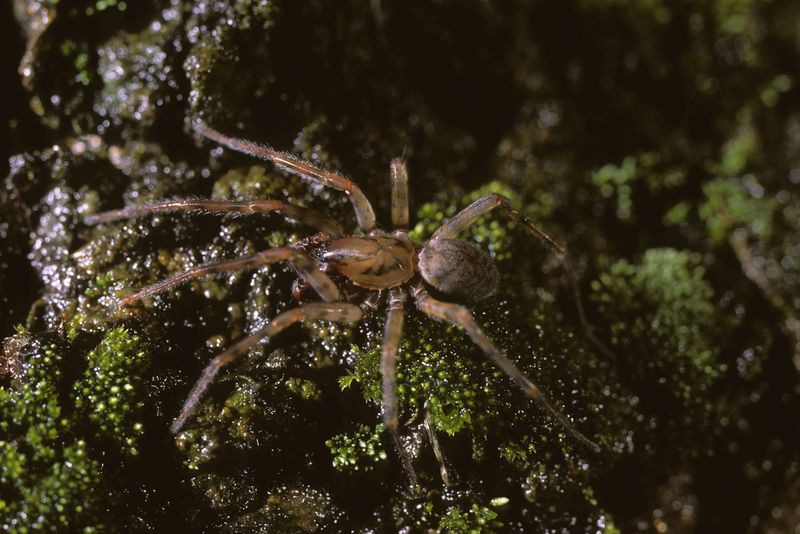 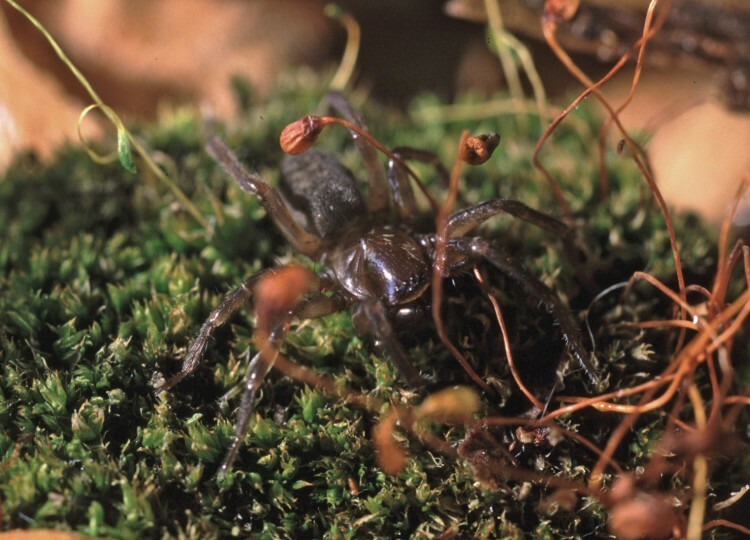 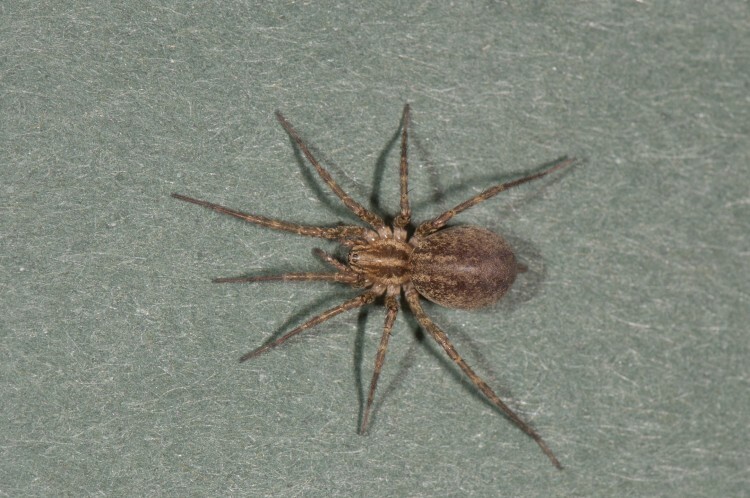 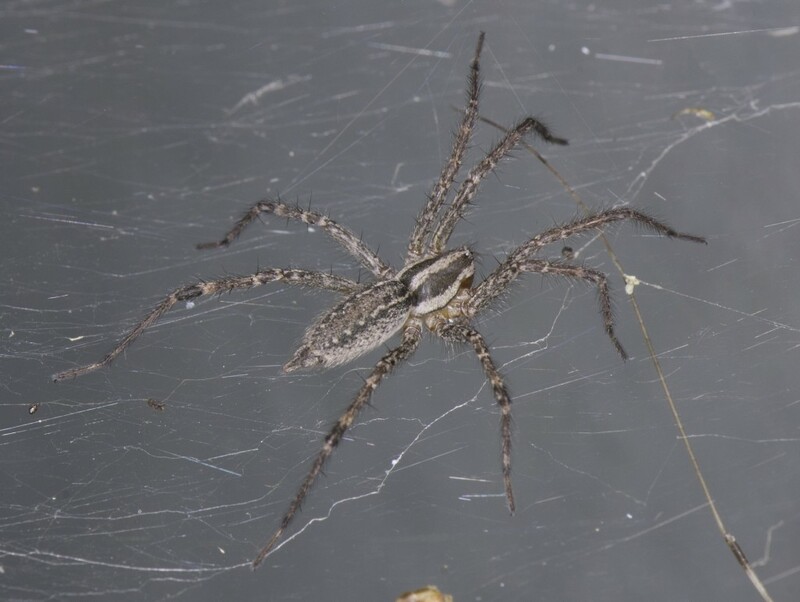 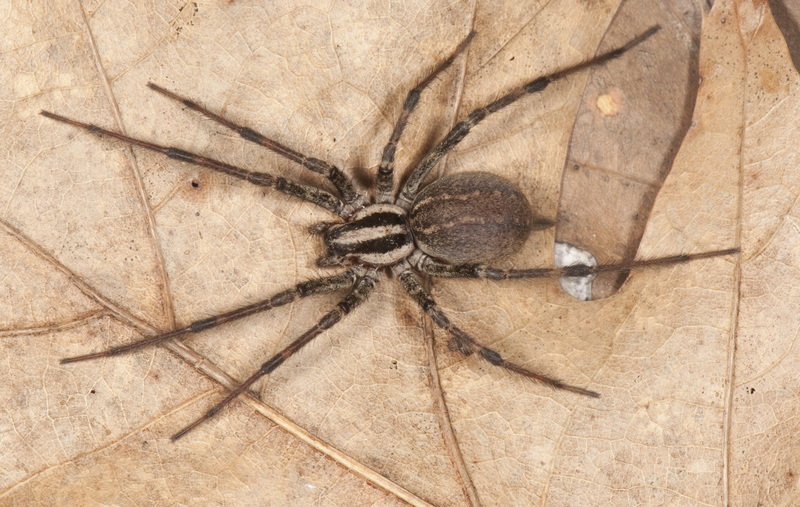 The funnel weavers often have long spinnerets. 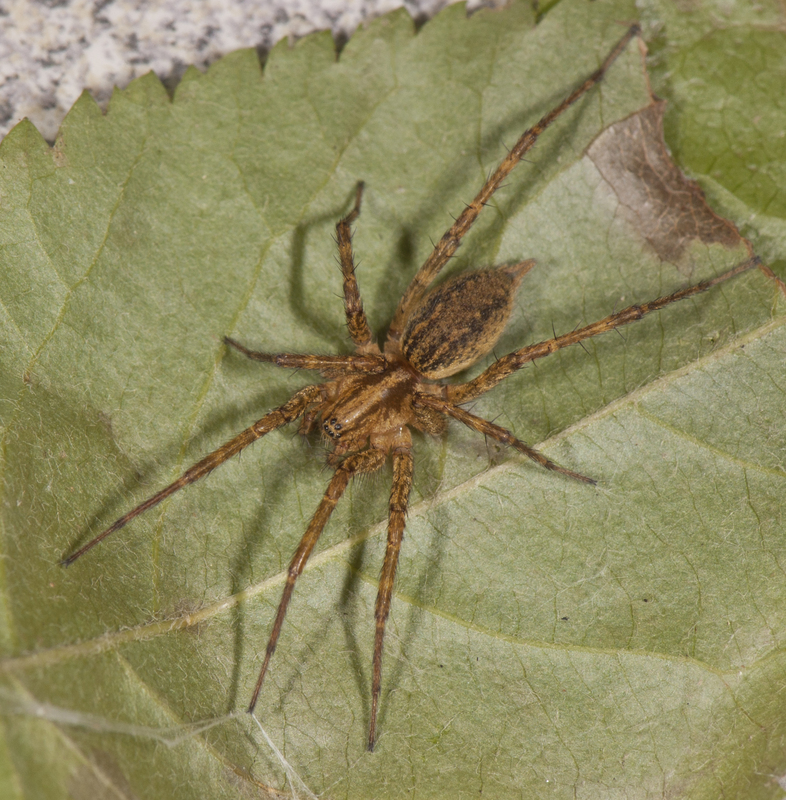 The extremely common grass spiders (genus Agelenopsis) usually build their webs near the ground, often at the edge of lawns or in gardens. 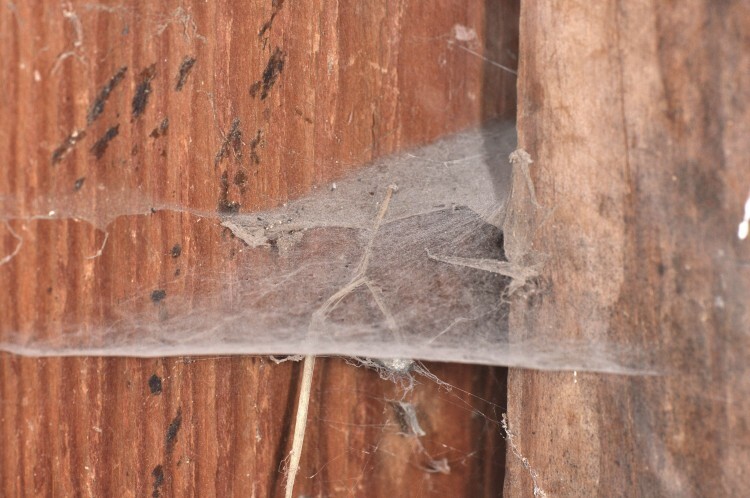 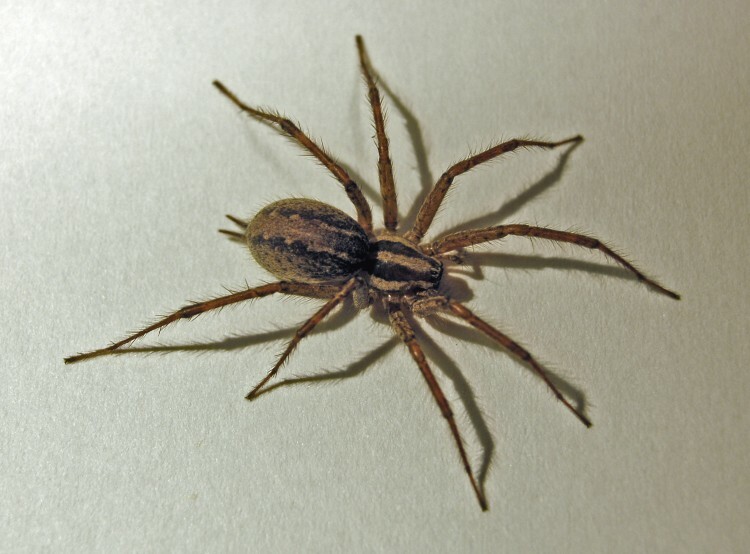 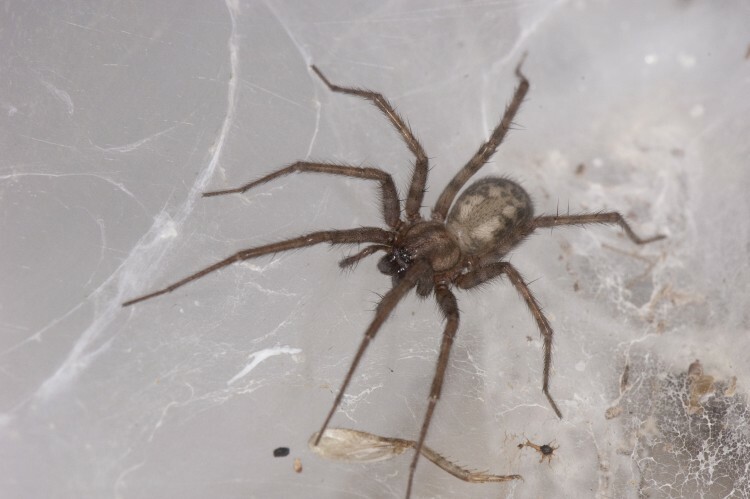 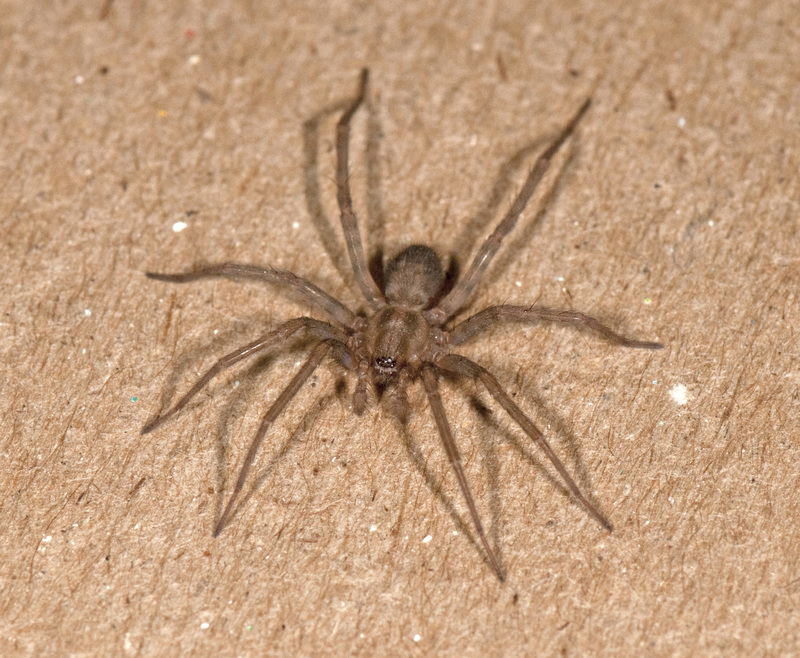 They are inconspicuous until mid-summer when both the web and spider grow large enough to be noticed.